will be exposed to natural spoken Japanese from the very beginning. 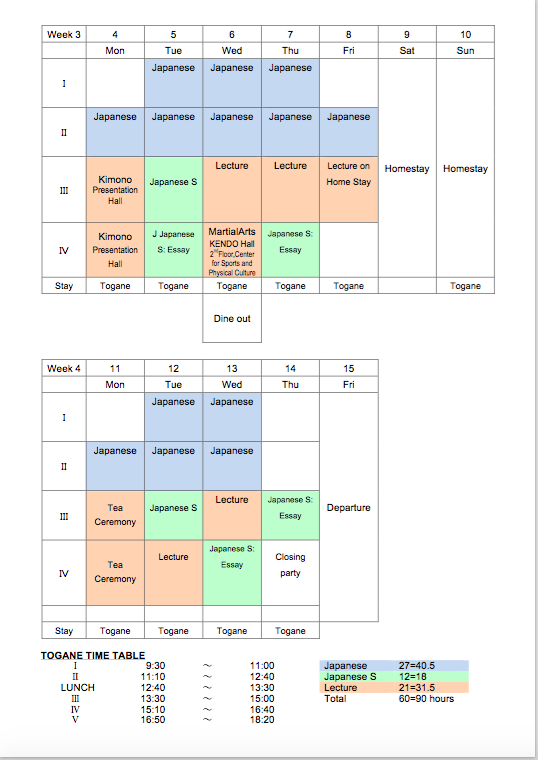 Mentors, who have taken the Japanese teaching methodologies courses at JIU, are always available at the Center for Language Education to assist with homework and to help students adjust to life in Japan. Students can also enjoy private conversation lessons with friendly Japanese students. 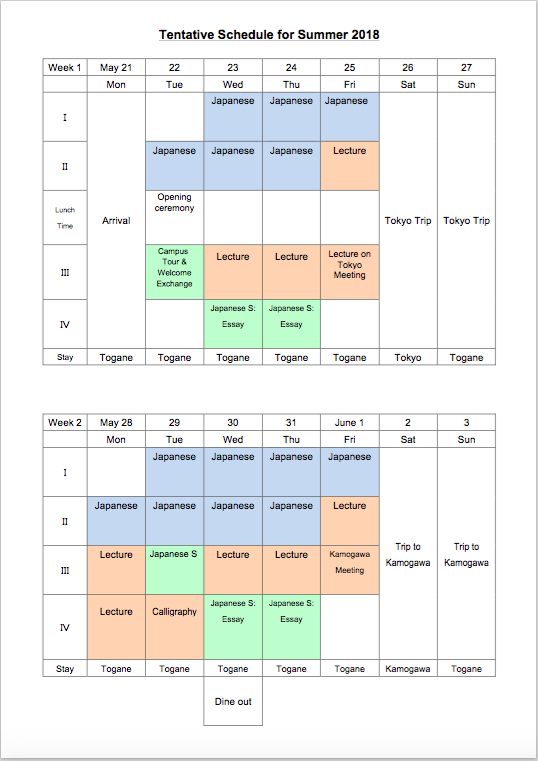 Includes instruction, accommodation, home stay with a Japanese family, weekend trips to Tokyo and Kamogawa, teaching materials, and two dinners with Japanese teachers and students. The fee excludes your airfare and dayly meals. Complete the application form and send it to the address below by March 31.